Time flies. It was February, 2014 when I posted “The i3 Long Bet“. That article followed a brief drive and, several months before, a chance lunch with a “BMW i” product manager. These memories returned to focus when driving past a BMW dealer recently. I noticed that several i3’s featured windshield offers. That observation required a u-turn and a quick study. 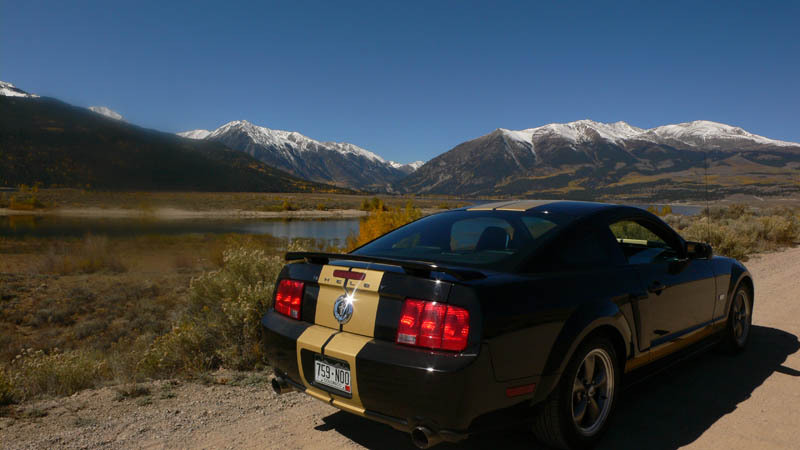 The placards displayed discounts from $5000 to $7,220 and monthly payments from $279. The i3 has joined – at least for now – the legacy car marketing party: “Cash on the hood” and “how much is the monthly“? That said, the Leipzig composites have not yet joined the yellow or pink balloon promotion club. I’ve often wondered which color drives more sales. What happens next should be rather interesting, in light of ongoing rumors of a BMW and Apple arrangement. My February post noted the not great i3 interior experience. Perhaps this is where Apple might begin to enter the game. Some have noted that a BMW / Apple relationship seems similar to Apple’s pre iPhone Motorola Rokr iTunes initiative. P.S. I wondered about BMW’s view of lease residuals  last year (Residuals are an estimate of the car’s value at the end of a lease term. Getting this wrong can be expensive). 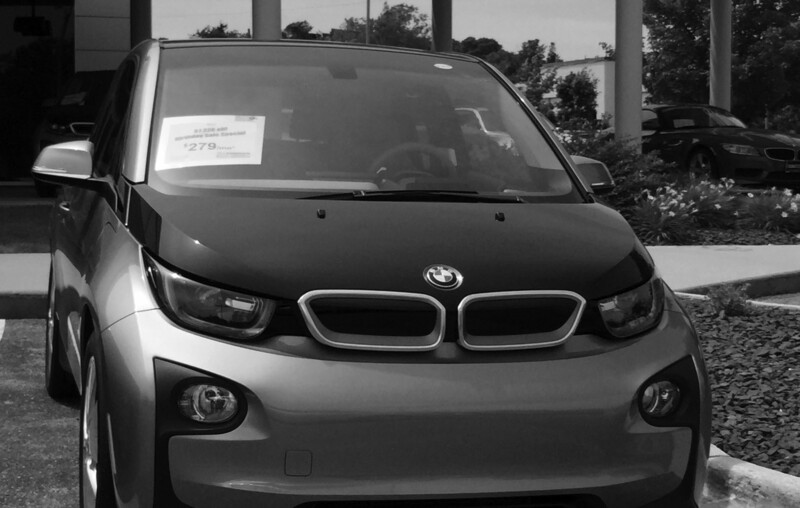 A June, 2015 eBay sale offers one data point, a 2014 BMW i3 with 3,495 miles on the odometer sold for $29,480. Cars.com lists 85 used i3’s for sale and 2,083 new models available. The evolution of BMW’s i products is worth observing. Might the upcoming Frankfurt auto show illuminate BMW’s future i plans? This entry was posted in Apps on July 25, 2015 by Jim Zellmer. Co-create. Design. Build. Shop. Creative Commons. Modular. Microfactories. New business models. Horace and Jim talk with Matthew Gunson, Director of Brand Management at Phoenix based Local Motors. 26mb mp3 about 55 minutes. Bob Lutz: “Luxury in the “Modern Era“. Local Motors’ latest 3D printed car project. To learn about the Microfactory program.